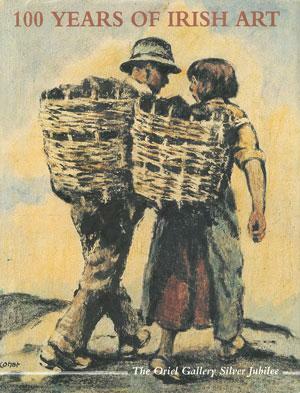 Written by Oliver Nulty, Edited by Bernadette Lowry 128 pages, 70 colour plates. Introduction by Oliver Nulty, 71 pages, 57colour plates. 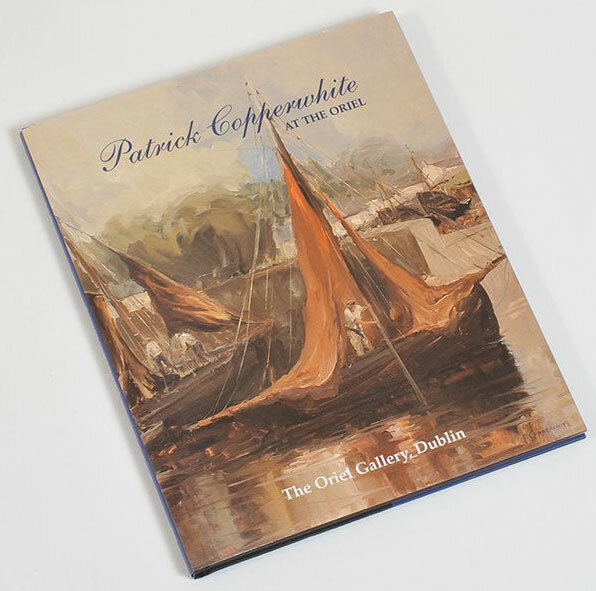 Printed by Nicholson & Bass Ltd. on the occasion of the Patrick Copperwhite Exhibition, December 2001. Introduction by Oliver Nulty, 128 pages, 85 colour plates. 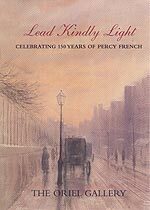 Printed by Nicholson & Bass Ltd. on the occasion of The Oriel Gallery Silver Jubilee 1968-1993.